We are now commercially licensed and ready to handle all of your commercial needs. Welcome to Rock Structure Repair. 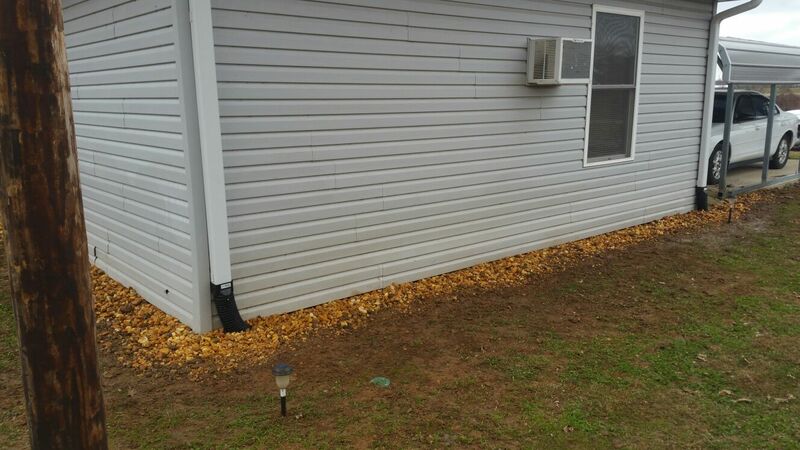 Rock Structure Repair, one of the best foundation repair companies in Little Rock, AR, specializes in Foundation Repair, House Leveling, Drainage Systems, Retaining Wall Installation and Repair, French Drains Installation, Basement Waterproofing, House Structure Repair and Home Remodeling. 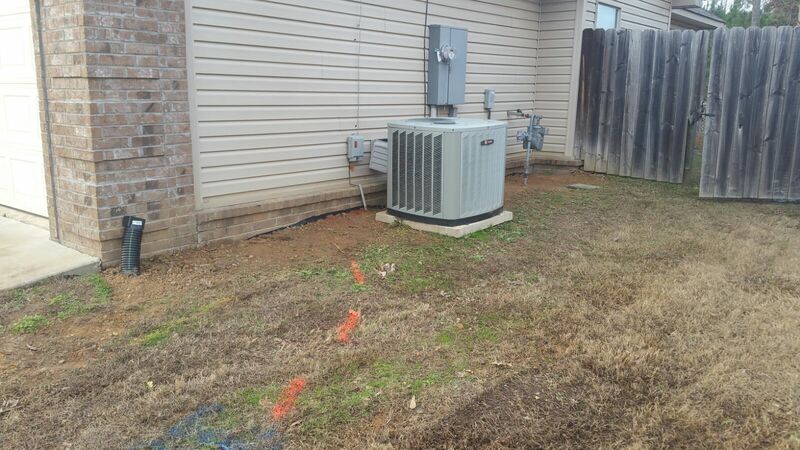 We understand projects like this can be confusing or overwhelming to homeowners. Our professionals at RSR take the time to explain Foundation Repair and Drainage Solutions to homeowners; going over the cause of damage, repair solutions and repair process. 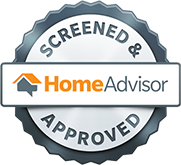 After meeting with one of our professionals you will agree that we have the best solution at the best price for you and your family. 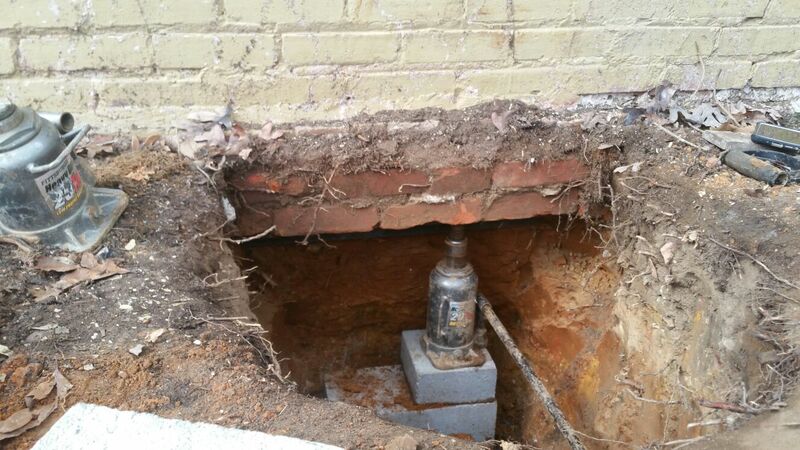 Foundation problems can be caused by a variety of issues ranging from water and soil issues to even landscaping. We specialize in Foundation Repair and will let you know the exact steps that need to be taken in order to stabilize your home. 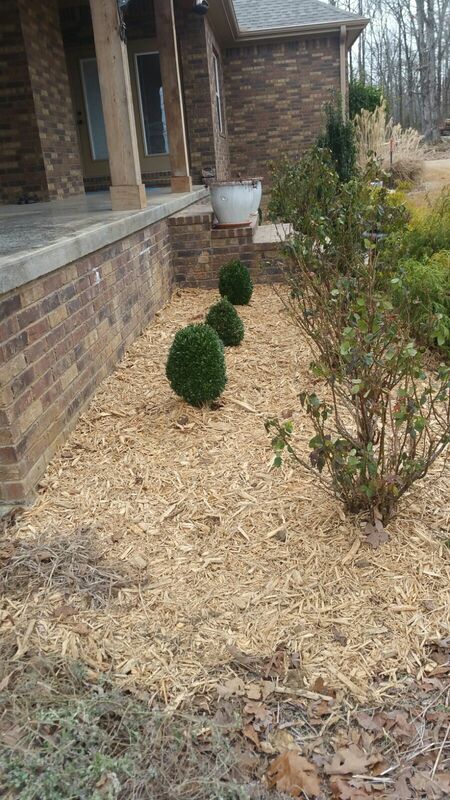 If you have noticed drainage problems or standing water around your home or on your property, we can work with you on a drainage solution that will best fit your needs and situation. A foundation that has become uneven, for whatever reason, can cause a host of problems within your home. We specialize in House Leveling that will bring your home’s foundation back to its original level. Best bang for the buck I have experienced in years. From my initial phone call to the timely completion on the project I was impressed with the friendliness, professionalism, dedication, and hard work of everyone involved. I give my highest recommendation without any reservation. I feel extremely lucky to have found them. Need this kind of work - choose them.